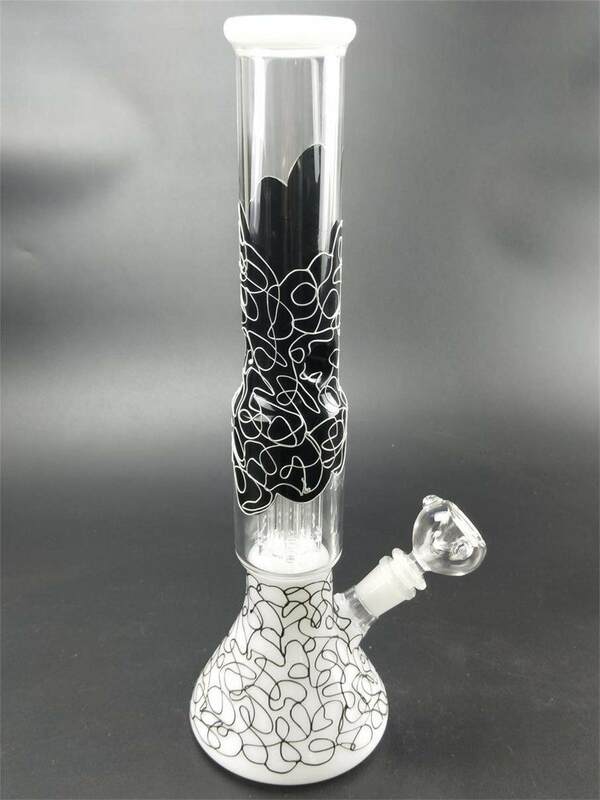 That is what I was thinking but wasnt sure if they all were I love his work a few of my friends have some of his pieces and I am planning on getting one here in the near future its just they are spendy but thats becuase he does flawless work. Your right about that CS420..there not cheap but there flawless..he takes his time on each one..Dosh is taking a brake from blowing tell he gets back from his trip..he should be starting up again soon though..I've got my order in for 4 more pieces.. :..glass whore coming through..lol..
Just got it 2 days ago... & man oh man does it smoke good. check out these pics of my dual bong, and pipes! its great with lce and cold water. JP Toro has been acknowledged over and over again as one of the best out there and his skills on a lathe are virtually unmatchable at this point. Mainly an east coast thing>>> Cali is now up to snuff and reputable head shops ahve them>>>Big Al's Berkley.. The price is high on these tubes>>>pure quality 700+ dollars>>>Gotta have the passion imo. PICTURES ARE WORTH 1000 WORDS..PUT UP OR SHUT UP...DIG IT!!! MY , IS WORTH 5 CENTS.. DIG IT!!! Well, I don't own no glass, but here's my piece made it a few months ago.